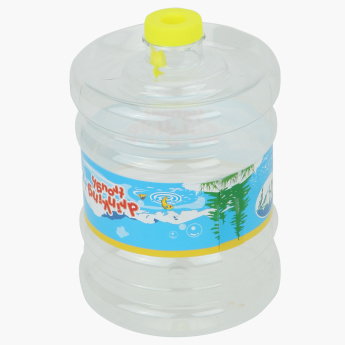 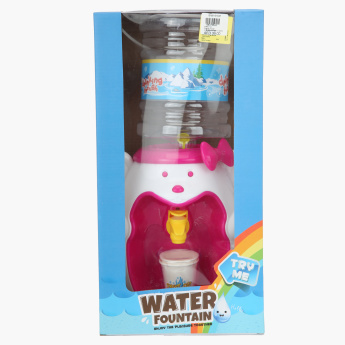 Shop this interesting water fountain toy for your little one. 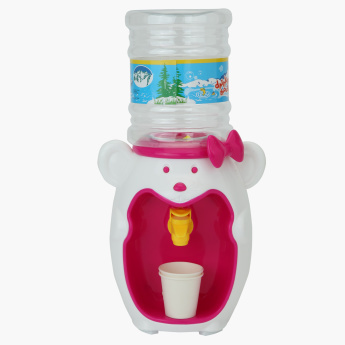 It is bright and colourful to attract the child as it comes with flashing lights and sounds. 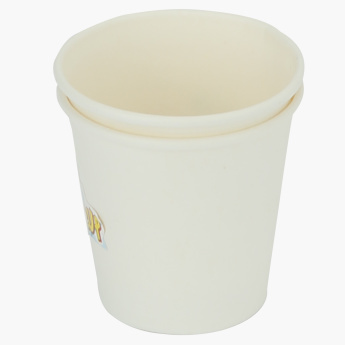 It will keep your little one entertained for hours owing to its charismatic appeal.